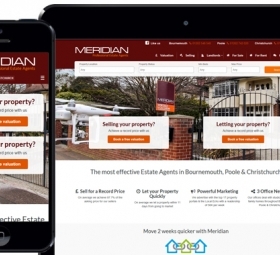 We’re pleased to have recently worked with Meridian Estate Agents, improving their existing website design and adding custom functionality to their Wordpress website. 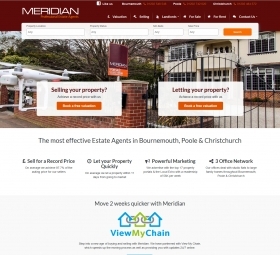 Meridian is the leading estate agents serving Bournemouth, Poole and Christchurch. They had an existing website built by their local Wordpress web designers which was sadly not generating the number of leads nor providing the functionality Meridian were expecting. So, they contacted Webbed Feet. 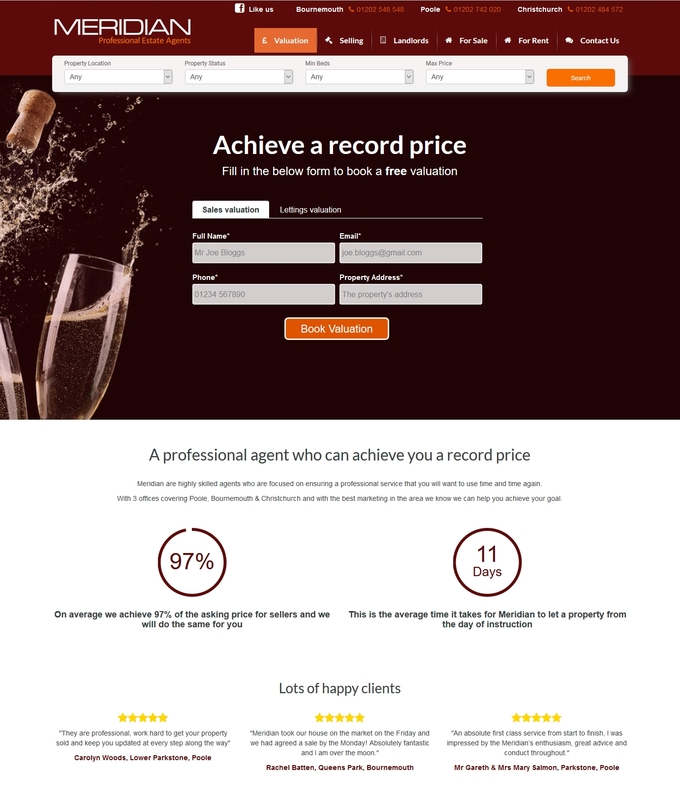 We have decades of experience developing and designing websites for estate agents. Aside from fixing the immediate bugs and design errors that were instantly turning potential clients away from the site, one of our initial tasks was to remove the generic stock images used throughout the site and replace them with high resolution imagery of Meridian’s activities, people and high street premises. The old adage “a picture is worth a thousand words” can certainly be true when it comes to effective estate agent web design. Gone are the unnecessary paragraphs of text that few read and in their place are high-resolution images that effectively portray why you should sell your home with Meridian. The homepage, for example, displays a large splash image of a desirable detached home being sold by Meridian, with their branded ‘for sale’ sign clearly visible centre shot and in the foreground is their drone flying to the front of property taking pictures. Today’s fickly web users are also kept engaged with the use of short strap lines that immediately tell the user what they want to know. Page content is additionally split into alternating coloured bands, visually breaking up the content into small, manageable chunks. 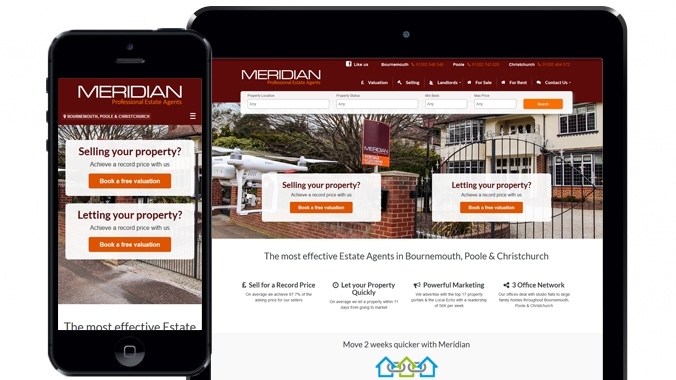 The primary purpose of Meridian’s website is to generate an even greater number of leads. The use of Call-To-Actions is vital for this. The previous designers used discreet links to get the user from point A to point B. 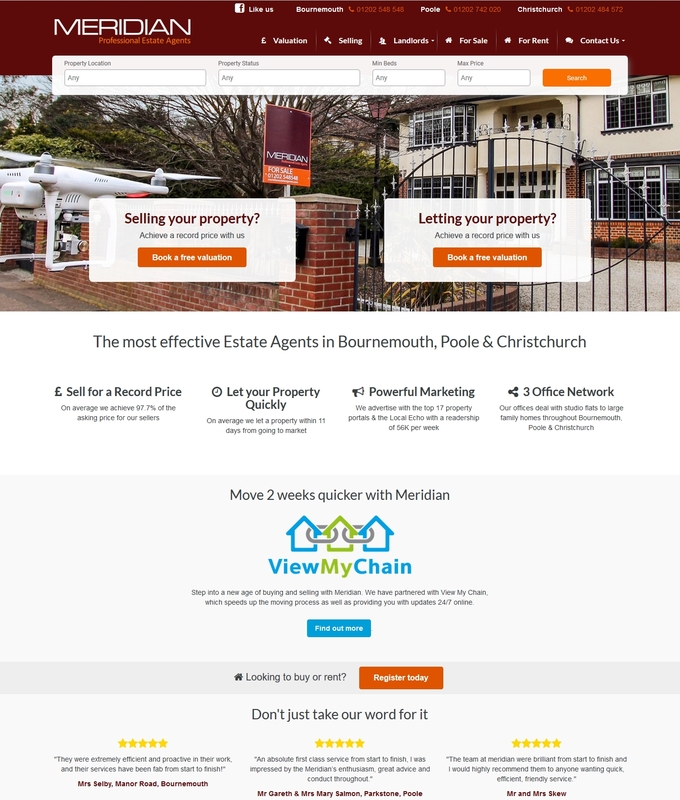 We have instead identified the important pages for securing a lead – the number one being the valuation page – and made use of large prominent buttons which entice the user to click through to get their home valued by Meridian, free of charge. Getting lots of more users to the valuation page is pointless if such pages are difficult to use or don’t work as the user expects. They will simply go elsewhere. Removed is the previous, uninspired valuation form with its countless unnecessary fields and in its place is a prominent, nicely styled valuation form with only a handful of fields, all set on top of an image of a champagne bottle being popped open in celebration. 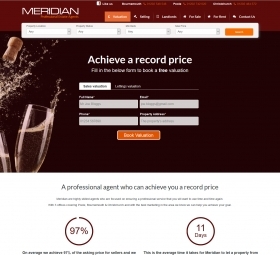 Booking a valuation has been made extremely easy for the user – great news for Meridian who are now reaping the benefit. 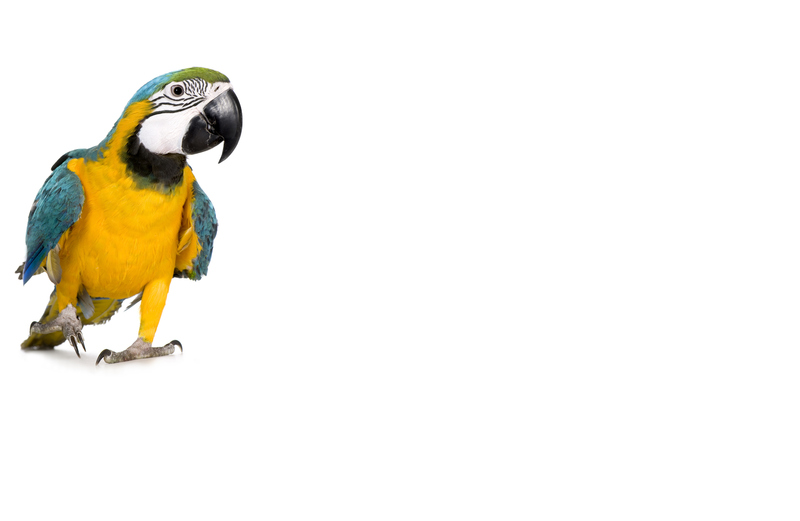 If you’re looking for estate agent web designers, contact Webbed Feet today.